Jeep is planning to introduce a new subcompact SUV below the Renegade that will be sold in several markets, likely to be underpinned by by FCA's Mini platform. 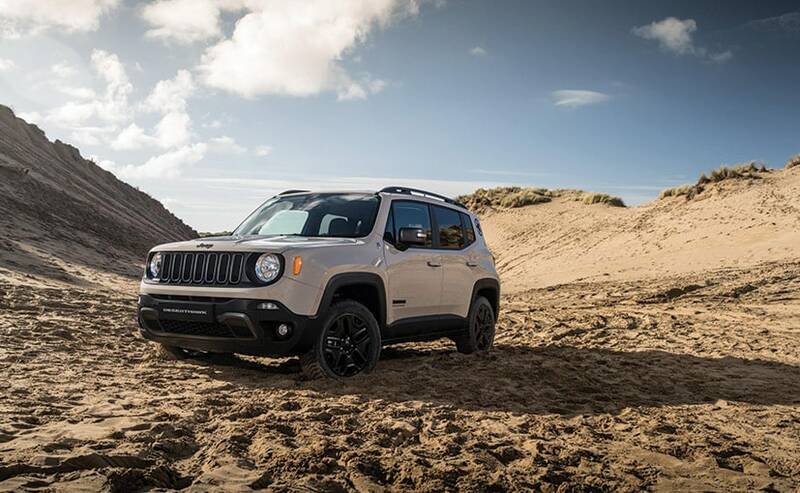 The Jeep Renegade is currently the automaker's smallest offering globally, but the automaker is seriously considering adding a new model below the Renegade in its line-up. Jeep boss Mike Manley said that the company is looking "very closely" at a possible subcompact SUV at the recently concluded Detroit Motor Show. The model will be a sub 4-metre offering and could be produced at FCA's Pomigliano facility, near Naples in Italy. The new SUV would make it to a number of markets globally including Europe, where small SUVs have a large demand, but won't go on sale in the US, which has a considerably less demand for subcompact SUVs. Jeep has been considering adding a subcompact SUV to its stable since early 2017 but the project has seen a lot of halts along the way. Even though the model will be considerably smaller than the other offerings from the automaker, the company wants to retain its off-road DNA in the model, which will take just more than brainstorming to do. Details on Jeep's subcompact SUV are sketchy at the moment, but reports suggest that the upcoming model could be based on FCA's Mini platform. This is the same architecture that underpins the Fiat Panda and 500 mini cars internationally, as well as the Lancia Ypilson. Interestingly, the Fiat Panda is produced at the Pomigliano facility, and will be moving to the automaker's Poland facility sometime by 2020. This will open room for Jeep to produce its subcompact offering in Italy. Jeep is expected to take a final decision on the subcompact SUV by June this year. That's when FCA will present its 2018-2022 plan and we could see more details on the offering then. 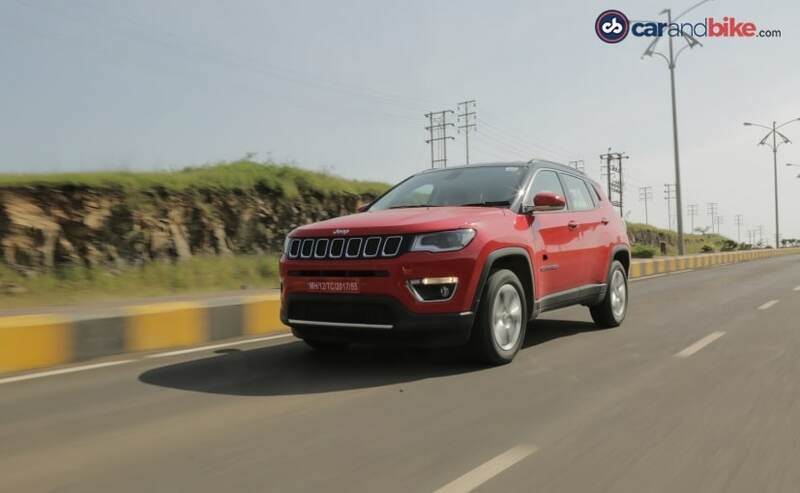 While the Jeep subcompact SUV sounds like a good proposition, it isn't clear if the model will make it to India. However, much like Europe, India too has an appetite for subcompact SUVs and a sub ₹ 10 lakh SUV from Jeep certainly sounds like a good proposition. Meanwhile, the Renegade could be the next offering from Jeep India as a Hyundai Creta rival.